It’s the start of a new year, which means wedding planning season (if that’s even a thing!) is now in full swing. Did you get engaged over Christmas or New Year? If you did I have some pretty important advice for anyone who’s just engaged. If you’re a bit further on in your wedding planning journey this post has a few wedding hacks that will help you to make the most of your wedding photography. You can also find a whole load more advice in my wedding planning guide. If you’re getting ready in a space with good natural light then it’s a brilliant idea to kill any artificial lights. Natural, daylight is about a billion times more lovely than artificial light, which often kicks out a less than lovely yellow colour. This is why a good make up artist will seat you facing a window, so your make up works with the light you’ll be spending most of the day in. Turning off artificial light also has the added benefit of creating beautiful, directional side light which in turn creates more dynamic images. This is probably not a hack as such but it’s important so I’m including it anyway! I’ve talked about wedding day timings in this post. 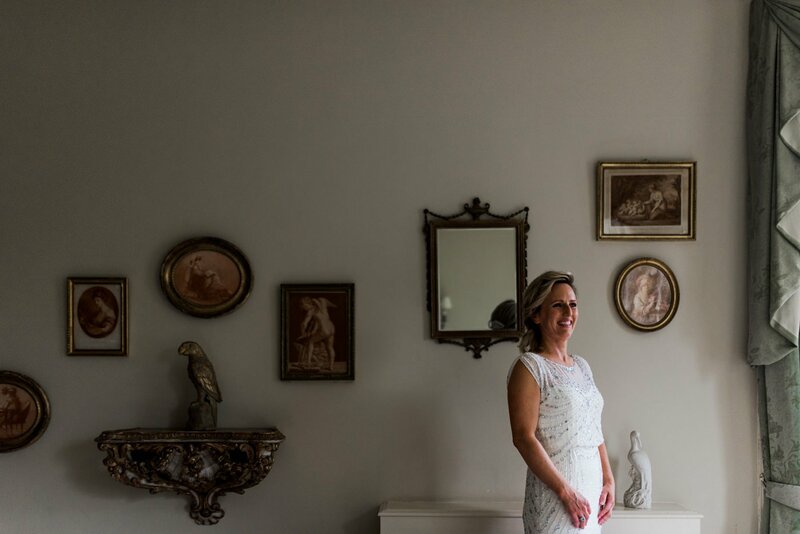 Ultimately as a documentary wedding photographer I can turn up and photograph the day exactly as it unfolds. I do find though I am able to get more consistent coverage of each element of the day with a little planning. A few months before your wedding day we’ll start the planning process and work together to make sure you can maximise your time with me. Sorry to be that photographer that’s obsessed with symmetry but if you’re saying your vows at the top of an aisle try to stand in the middle-ish as it’ll make for a much more pleasing shot. If you’re planning a humanist wedding or civil wedding with a ceremony backdrop, it’s also worth thinking about the fact that this sort of set up makes it tricky for a photographer to take shots facing towards the guests (i.e the walking up the aisle shot) if you don’t allow enough space. Jessie and Ed’s wedding was the exception, as the backdrop was an arch with lots of space behind. If your back drop is solid and set against a wall make sure you have a big gap between the ceremony area and guests. That way I’ll be able to shoot facing towards guests without standing in a prominent position that detracts from you and your wedding ceremony. I’ve talked about the importance of light and planning around it here. The quality and colour temperature of light changes over the course of the day so it’s worth making sure that you factor in some time for photography that coincides with the type of light that allows me to create the types of shots you love. 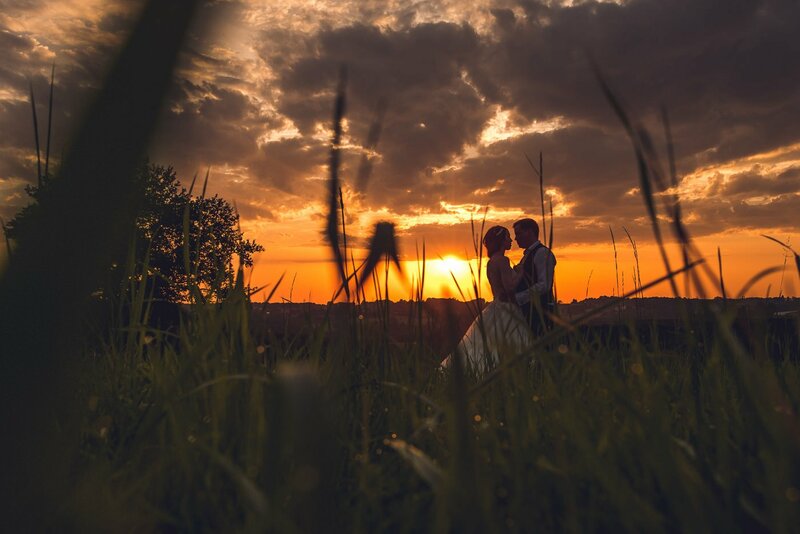 If you’re having a winter wedding you should think about the shorter hours of daylight when it comes to planning your timings. If you’re having a late ceremony you might want to do a ‘first look’ and have some or all of your portraits before your ceremony starts. 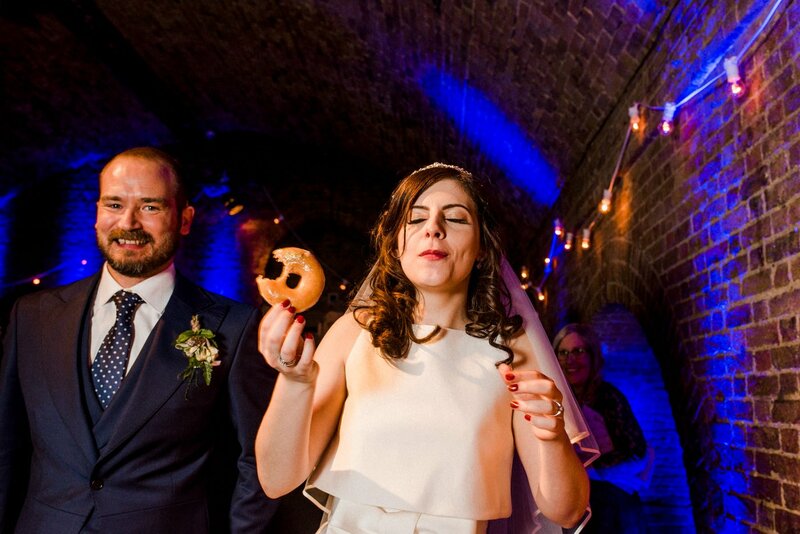 I get asked so often what makes a wedding really fun for me to photograph? 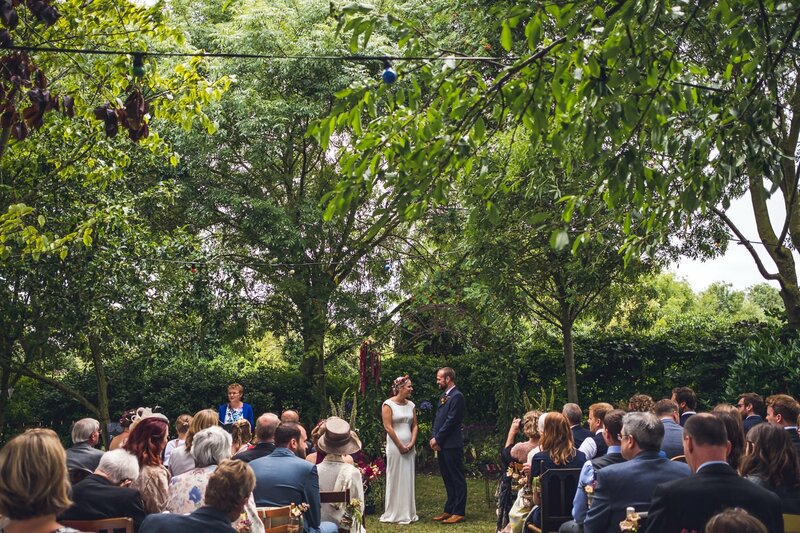 What makes a wedding a favourite? The honest answer is people having a really good time. There’s nothing more fun to photograph than people laughing, enjoying themselves and celebrating. A great way of making sure everyone can relax and enjoy the day stress free is to work with a wedding planner. If you don’t need full planning, think about having someone to help with on the day coordination so you can let go of all of the details and have a brilliant time. 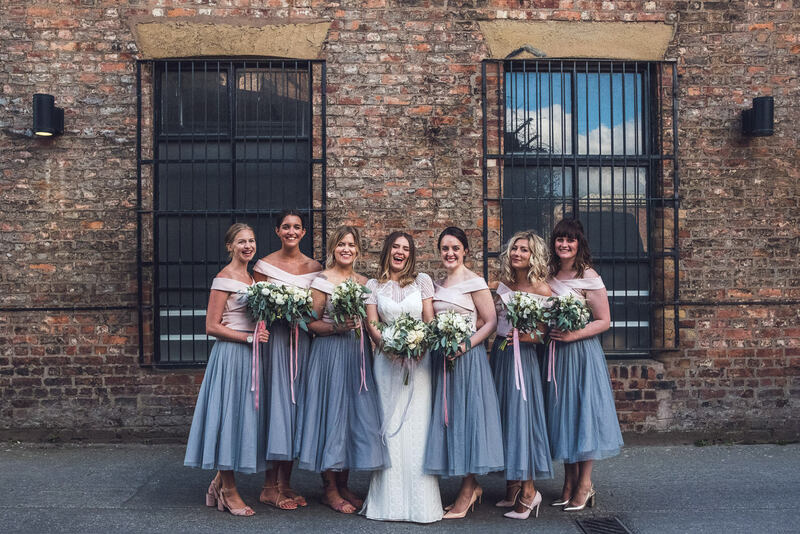 Some of my favourite planners to work with are The Bijou Bride, Carmela Weddings, Always Andri, Louise Perry and Charlotte Elise. Did these wedding hacks help with your wedding planning? If you’re looking for a wedding photographer in London, Bath or Europe to be a part of your wedding I’d love to hear from you so do contact me!